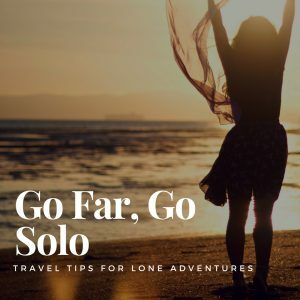 Have you been bitten by the travel bug but are constantly waiting for the “perfect time” according to someone else? Now is the time to shake those winter blues and book a solo trip to paradise. Check out these tips and book that flight! 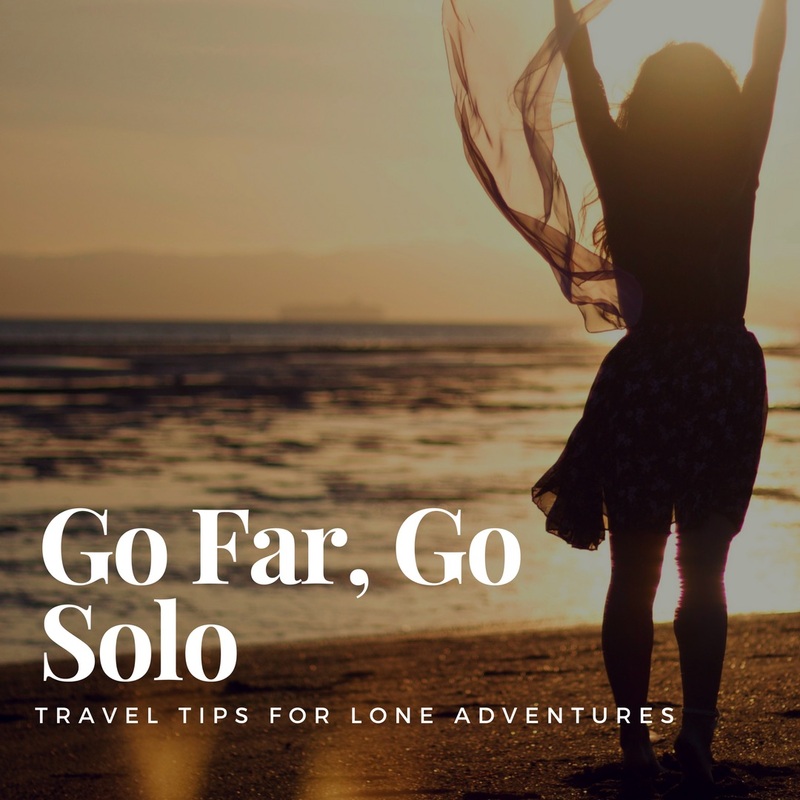 The success of a solo trip often hinges on the amount of research and planning that you do before hopping on the bus, train, or plane. While your entire agenda doesn’t have to be mapped out before you leave, think about booking your first two nights of accommodation, transfers, and planning your first day of activities. Being prepared will alleviate any stress or fears you may have about the trip! Walking tours are an amazing, way get familiar with your destination on your first day in town as it’ll give you a good idea of how the city is laid out. Tour guides often provide great tips and tricks for how to best spend your time while there, and if you’re feeling lonely, there are ample opportunities to mingle with other travelers. Traveling alone often means there’s nobody to split the cost of a hotel room with. If you’re on a tight budget, staying in a hostel is a much more wallet-friendly option. Hostels are also a great way to meet people if traveling alone is your fear. Not keen on sharing a room with strangers? Many hostels offer private rooms, so you can benefit from the social aspects of hosteling while having a space all to yourself that’s cheaper than a traditional hotel room. As much as traveling is about experiencing new things, sometimes it’s nice to be able to connect with others in the places we visit to feel more at “home” while abroad. Online groups for locals and other travelers have exploded in recent years, and serve as a great starting point for getting information and answering questions specific to your destination. You should never put yourself in harm’s way to prove a point or save money, especially when you’re traveling by yourself so invest in your safety. Spend the extra money to take a taxi or an Uber after a night out, and always stick to well-lit, highly trafficked areas when you go sightseeing. And be sure to stay extra vigilant, keeping your alcohol intake to a minimum. Fly under the radar and look busy– appearing to be a local, or at least someone who is familiar with the area, will cut down on hassle and harassment from locals looking to pick you up or hoping to make a quick buck. Wherever possible, adhere to cultural norms, remember when in Rome, do as the Romans do! With free wifi being abundant and a number of mobile plans being available, there’s no reason to not keep your family and friends up to date with your location. Think about forwarding them a copy of your itinerary before you travel that lists times, dates, locations, and where you’ll be staying. Be sure to briefly update them via social media, text, or your favorite app messenger every day, especially if your plans have changed since originally booking travel. Take in your new surroundings and indulge in your love for the world!